Seeing the smiles from children and knowing that they are happy and being loved is one of the reinforcers and motivators in my life. Having worked in the education field for over 16 years, I have provided professional advice, training and conducted workshops for parents and caregivers on child development, social skills and activities for their children at home, learning centers and different local and international schools. 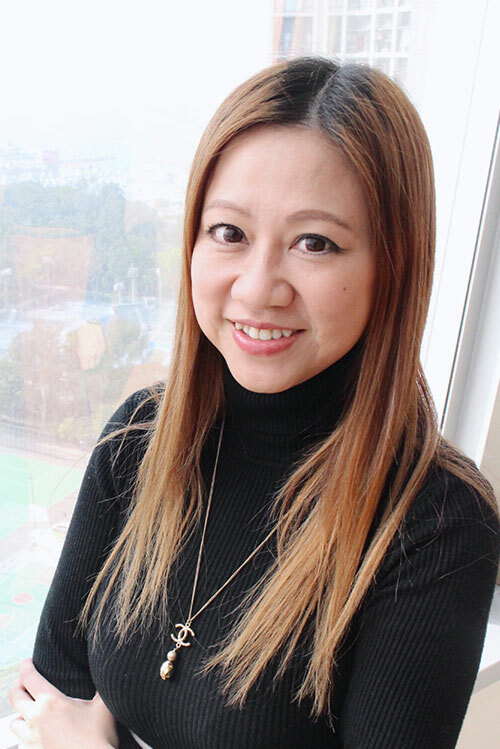 I provide advice and publish articles to several early childhood publications in Hong Kong. I am experienced in different areas of child development with extensive knowledge surrounding behavioral therapy and consultation for children with special learning needs. Having graduated from Ontario’s York University, I now reside in Hong Kong with my husband and two boys. My passion to love and educate children has grown more than ever and I am always happy to share my experience and stories with everyone. I believe every child has different strengths and vulnerabilities and all children develop differently. Children have different personalities, and therefore require different kinds of support to meet their individual needs. I always believe that love, passion, care and patience are the keys to understanding our children.